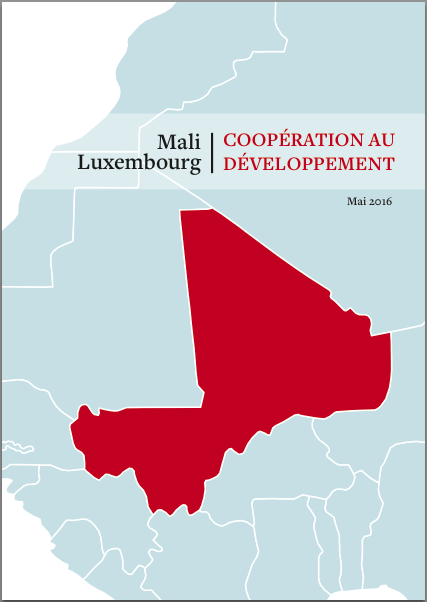 The Luxembourg Development Agency has published a record of its past, current and future engagement with Mali. The paper notes that bilateral relations with Mali are exemplary of the "3D" approach of Luxembourg foreign policy, which aims to coherently combine diplomacy, development and defence. Since the 2012 military coup in Bamako, Luxembourg and Mali have strengthened co-operation in the area of security and rule of law. Luxembourg continues to support capacity building for the Malian security forces. The current programme of co-operation (2015-2019) emphasises rural development, training and professional insertion, decentralisation and governance.